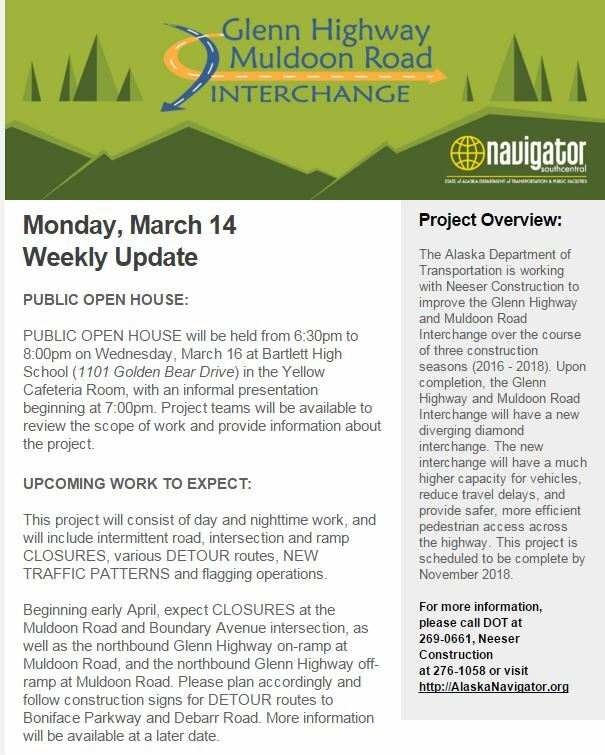 I have received word that the DOT is having an open house on the Glenn Highway Muldoon Road Interchange. If you have any questions or concerns about this upcoming project, please consider attending. 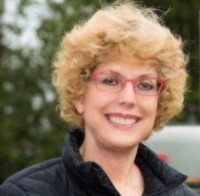 Copyright © 2016 Representative Gabrielle LeDoux, All rights reserved.